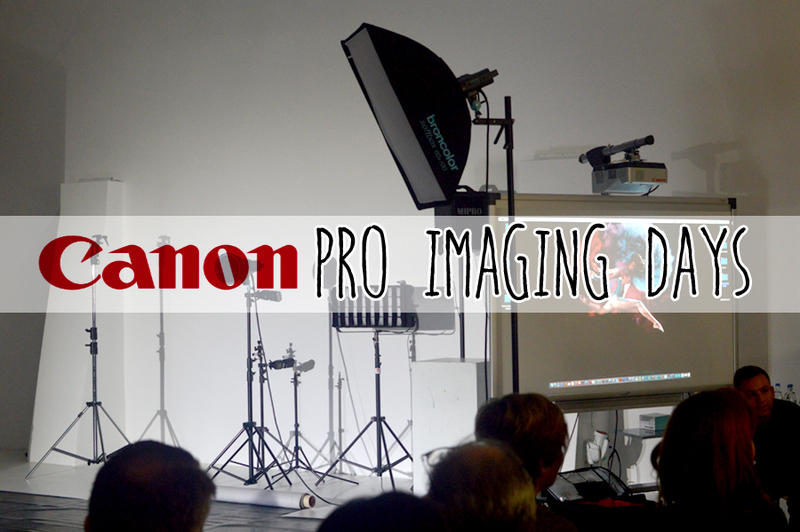 During the last week of november, I was invited to check out what CANON had in store for us from their Pro Imaging collection. I am talking about newest developments and models concerning photo, video, projectors, surveillance and printing. For this occasion, they had invited a few top photographers to teach us noobies a thing or two (more like five hundred). 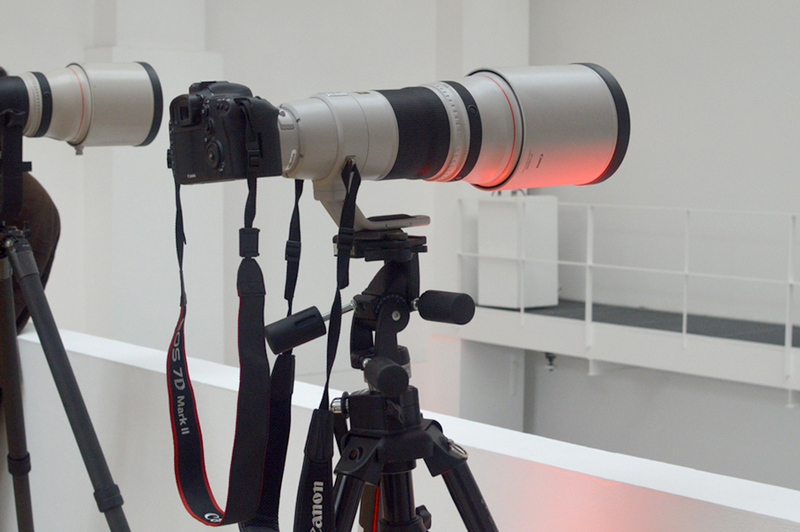 Just a little intermezzo before you guys actually read my event report: Look at the size of that lens! Photogasm much? Since I am a personal style bloger, I was most definitely interested in the photography part of this whole event. Three top photographers, three different signature styles, three workshops. I have been wanting to set up a studio in my attic for outfit shots but I was missing the basic knowledge of how studio lights works. 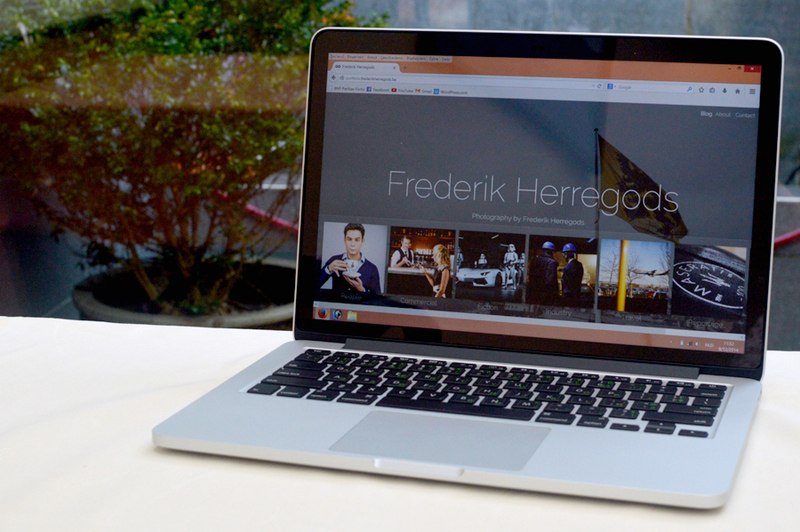 The one masterclass that I really did not want to miss, was the one given by Frederik Herregods. He is the go-to guy when it comes to portret photography. He stands out because of the way he handles his lighting: sometimes simplistic, other times he uses a wide range of lighting. Quite frankly, it was rather overwhelming hearing him talk about this and that light. At one point he was working with four different studio lights. 1. Each light has a different function. Go figure, right? Seems logical but I thought it was basically the same. 2. After you set up your light, mark out where you were standing. If you move one inch, the lighting needs a different setting. 4. There is actually a difference when capturing men and women on photo. You can get away with men looking harsh and not perfect on photographys while women need to look flawless. It is these kind of workshops that I would not miss for the world. The oppportunity to learn from one of the best in the industry is not something you would skip.